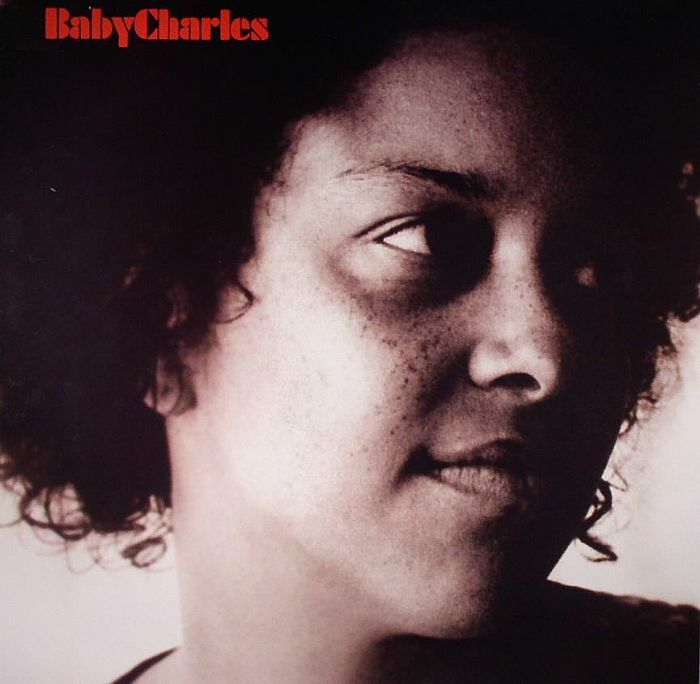 Baby Charles are a contemporary British deep funk outfit, and from the evidence of their self-titled debut, it seems impossible to assume it was recorded anywhere other than 1970s New Orleans. The hazy thickness of the record feels like a fever dream of blaxploitation funk, the kind of sound your reptilian memory bank automatically associates with Quentin Tarantino soundtracks. There is nothing academic about any of this, however. Where many live funk groups see their best efforts wilted by a certain "earnest conservatory student" vibe, Baby Charles effortlessly summon the sort of unholy, sweat-in-uncomfortable-places funkiness you probably thought hadn't survived past 1978.
hm, i would really like to listen to this compilation! so i created a divshare account, but i cant understand how to download, it says, you cant search for other people files! hm. can you help me please? and thx for posting interesting stuff like this! Many Thanks for this tracks, i love your blog FunkyBoss with always good stuff...Thanks!! I listened to it for a minute and then went and bought it straightaway lol. Britsh band from 2008 sounding like 70s norleans...what? Start following our signals today and profit up to 270% daily.